We’d love to give you and your family a private tour of our beautiful campus located at 2425 Van Buren Bvld., Riverside, CA 92503. 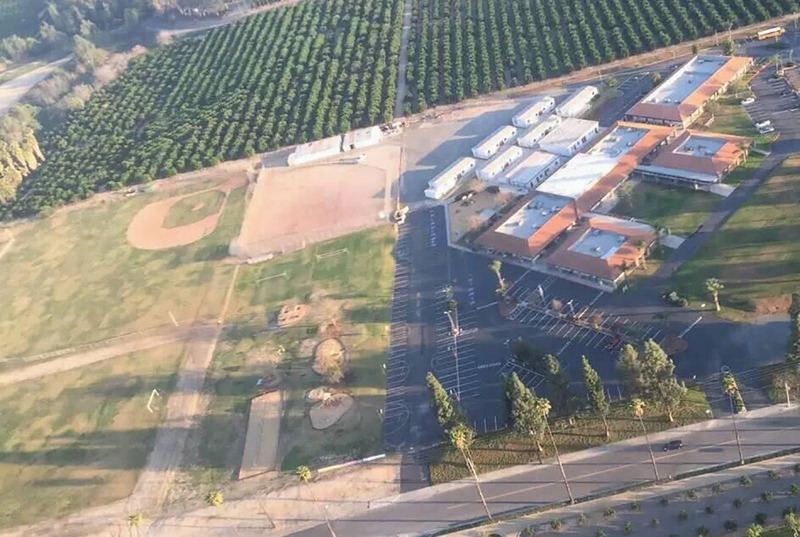 Our campus is in the beautiful Arlington Heights area between the Arlington Heights Sports Park and the California Citrus State Historic Park. Fill out the form below and one of our team members will contact you to schedule a time convenient for you.